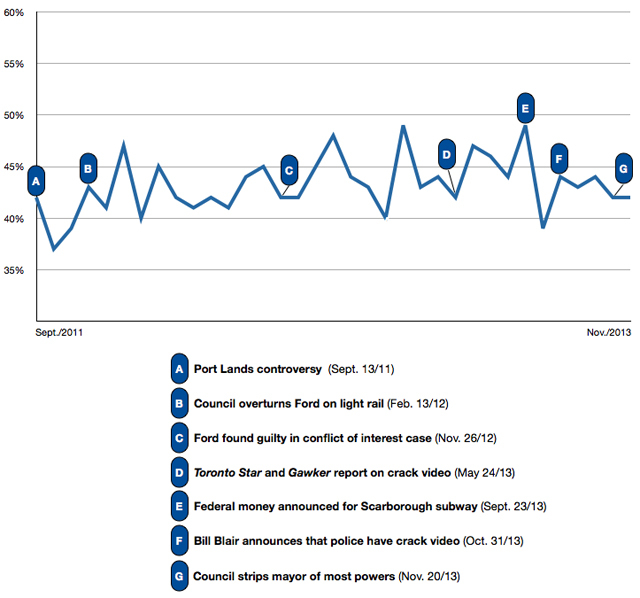 While analytics can be useful and Fleishman’s war room was impressive, I think that Twitter could do a better job of providing context for their trends. 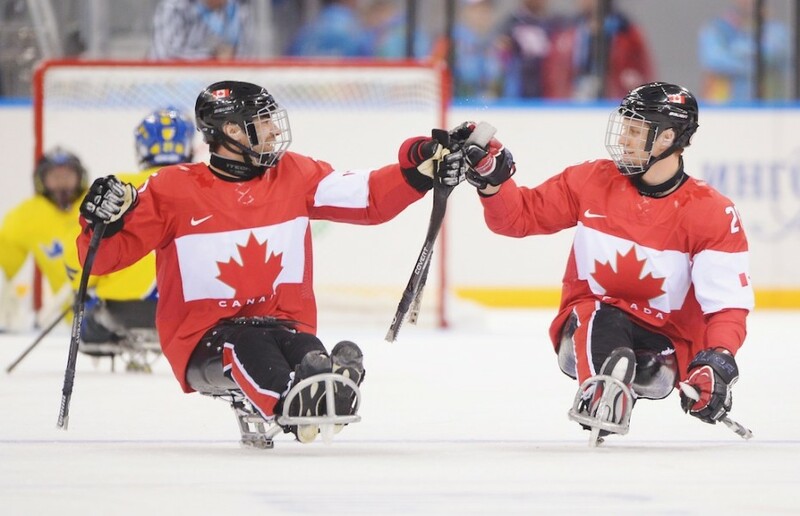 Trends are helpful if you already know about them or are a part of the, but if you are outside of the trend, there is a sort of barrier to entry. Especially in cases where the hashtag isn’t self-explanatory, this could be a huge time saver. I spent a large part of my weekend sitting in front of my computer, with Twitter open in my browser of course. 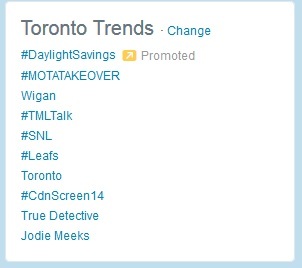 According to twitter the hashtag #MOTATAKEOVER was trending in Toronto and occupied the top spot for most of the day. As you can see, the other users tweeting about #MOTATAKEOVER also don’t provide any context for what they are tweeting about. As the hashtag becomes more prominent it also becomes more prone to spamming and hijacking, and therefore less useful. From the tweets above it’s pretty obvious that this is an issue, especially in the case of @Forever Alone who is using every trending hashtag to promote his dubious website that is unrelated to any of the hashtags. The last (or first) resort is to simply Google the hashtag, but as I mentioned earlier, with so many web services looking at twitter trends, the first page of results are loaded with companies tracking the trend, without providing any context. Without any answers I used my keen sense of deduction to assume that MOTA was Mall of the Americas (if such a place even exists), and it was having some sort of sale. Clearly I was wrong. 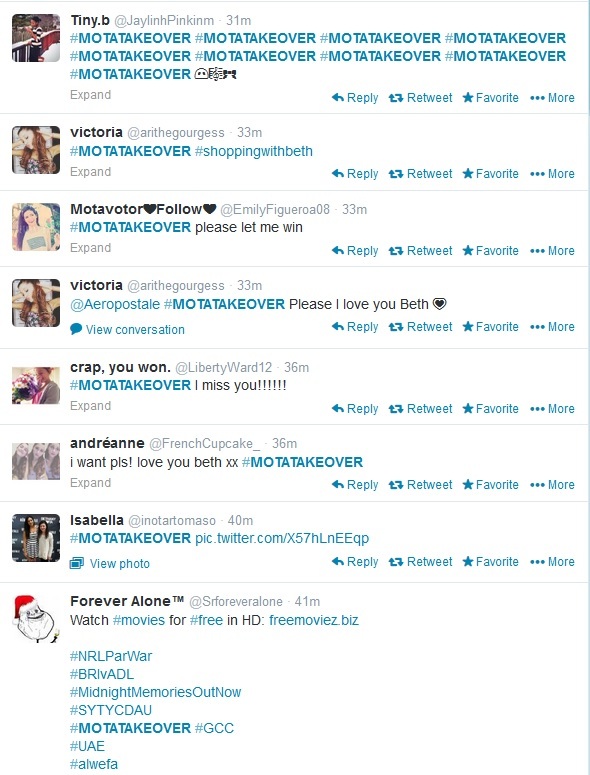 Eventually after some searching I realized that #MOTATAKEOVER was about twitter user Beth Mota, an 18-year-old designer who was taking over the twitter account of Aeropostale to promote her new line of clothing. 1. Hashtag originator – a field that would identify the user who posted the hashtag for the first time. This would only be necessary when the hashtag begins trending regionally, so that twitter servers aren’t bogged down by having to identify all the various users who use hashtags that aren’t trending. In the case above, if twitter had identified Beth Mota as the twitter user with her original tweet “Hey! I’m taking over the @Aeropostale twitter account right now! Chatting, give aways, and more! come join 🙂 #MOTATAKEOVER“, I would have been instantly aware of the context of the trend. 2. Hashtag definition – a simple 140 character explanation of what the hashtag represents. I think this could be crowd sourced by asking users to write a brief description of what the hashtag means, once it has been trending. Or, the hashtag definition is given by the hashtag originator, but that information is only visible once it’s trending. This definition could be featured at the top of the trend page. These two fields would allow users to become part of twitter trends that aren’t already part of the group who are “in the know”. It would also provide some much appreciated publicity for the user who got the hashtag trending. Twitter users who are influential or are trying to start a social media campaign could get some much-needed recognition. 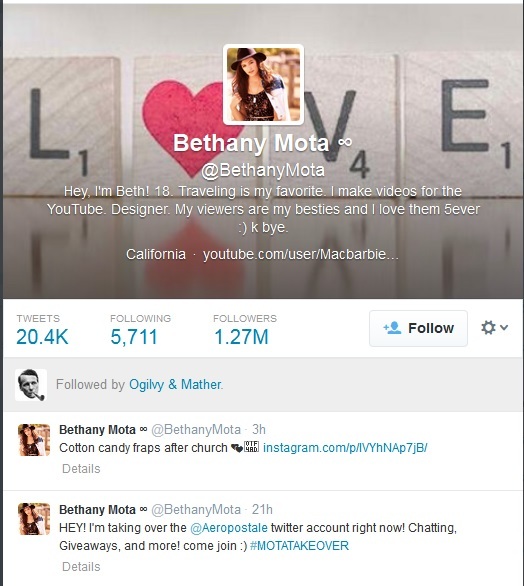 In Beth’s case, I assume it is no coincidence that Ogilvy + Mather follow her on twitter. 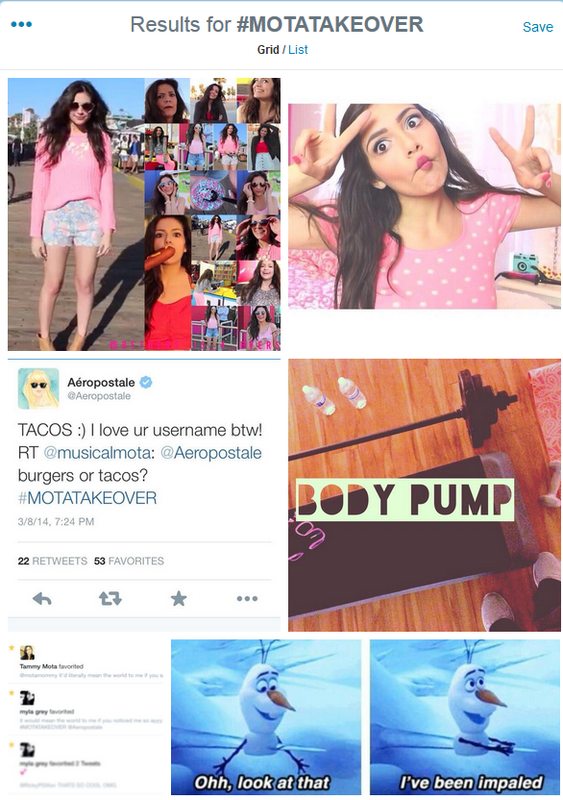 The #MOTATAKEOVER hashtag was probably part of a social media campaign developed for Aeropostale. I’m no social media designer, merely a propagandist. I hope my ideas get to the right people and become reality. This entry was posted in Uncategorized and tagged aeropostale, motatakeover, ogilvy, social media, trends, twitter on March 13, 2014 by The Benign Propagandist.